We specialize in finding you a professional laundry service that can handle large amounts of garments in an industrial washing machine. However, you don’t always need a bulk laundry service. 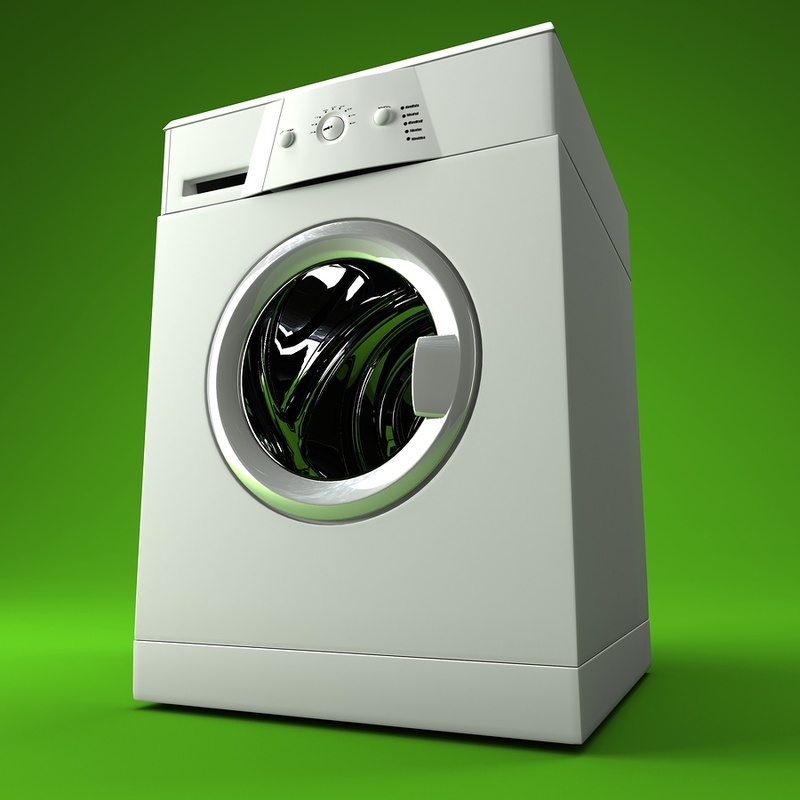 When doing laundry at home, those pesky stains can be just as tricky as finding a laundry service that fits you. Many people have a one go to solution for stain removal. However, depending on what kind of stain it is you may find a better solution to get out different substances. Follow these instructions for the most troublesome of stains. To get a printable version of this stain removal guide click here! Soak garment in cold water mixed with two tablespoons of salt or ammonia. Rinse from the reverse side with cold water. Rub in some dish soap and leave it to sit for 5 minutes, then soak for 15 minutes in cold water. Mix 1 tablespoon of white vinegar with two cups of water and apply to the stain with a sponge. Sprinkle baking soda onto the crayon marks and rub with a cloth. Dab a little non-gel toothpaste over the affected area and rub gently. Wash off with soap. Repeat if necessary. Pre-treat the stain with white vinegar or dish soap. Allow the mud to dry completely. Remove as much of the mud as you can then rub dish soap into the area with a damp cloth. Sprinkle baking soda on the stain to soak up excess grease. Rub the stain with liquid dish soap and wash in the hottest water suitable for the garment. Sprinkle salt on the area to absorb as much of the stain as possible. Rinse from the reverse side of the stain with boiling water and wash immediately. Create a paste with baking soda and water. Apply it to the stain and leave to sit for an hour. Squeeze lemon juice onto the stain and sprinkle with salt. Allow garment to bleach naturally in the sun. Apply white vinegar directly onto the stain and wash immediately. Sunlight will also bleach stubborn stains. Apply a paste of baking soda and water and leave for one hour. Soak garment in cold water then wash as normal.